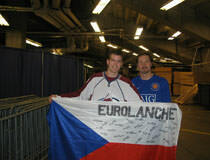 Eurolanche Invasion is a trip of Eurolanche members to Denver, Colorado organized directly by the Fan Club for the purpose of watching Avalanche hockey. 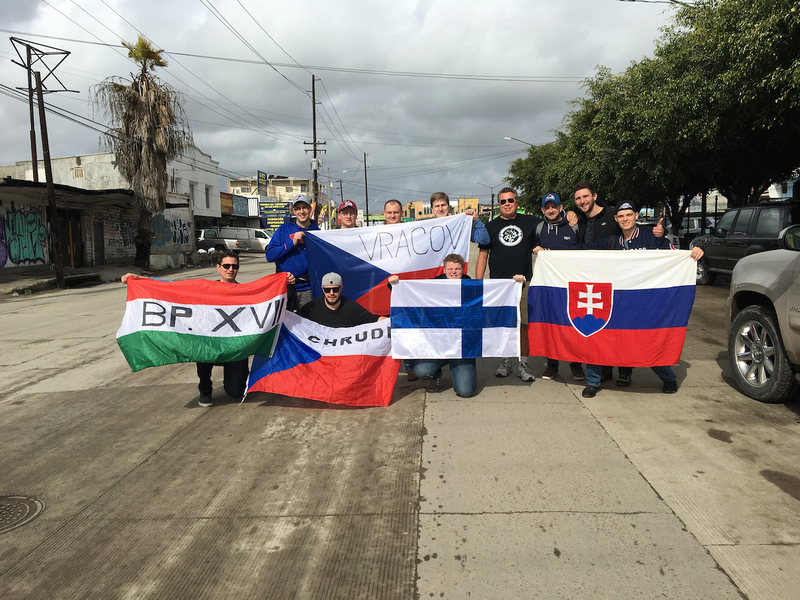 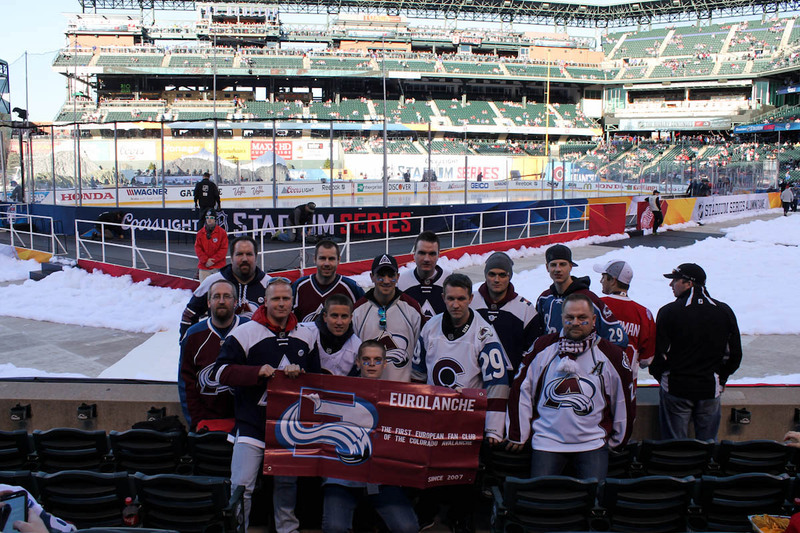 The Eurolanche Fan Club attempts to organize an Invasion annually or at least every other season. 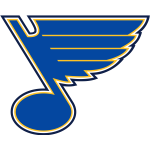 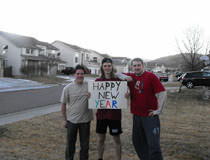 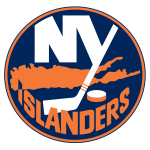 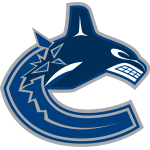 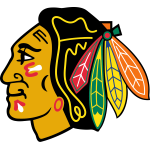 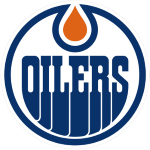 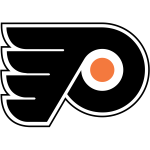 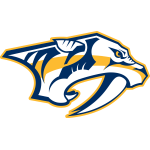 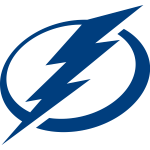 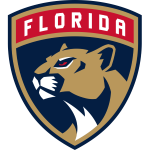 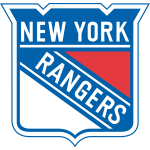 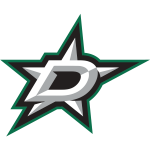 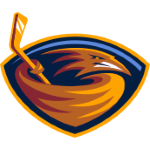 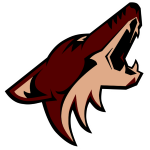 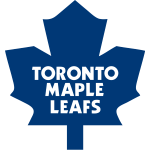 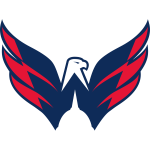 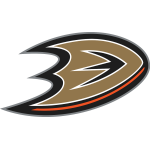 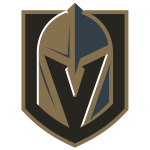 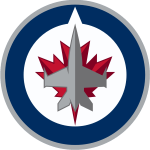 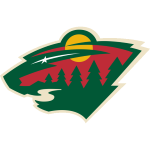 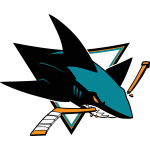 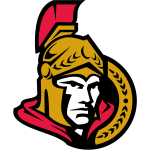 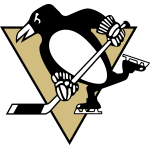 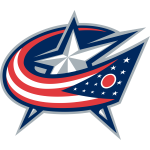 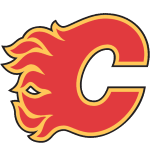 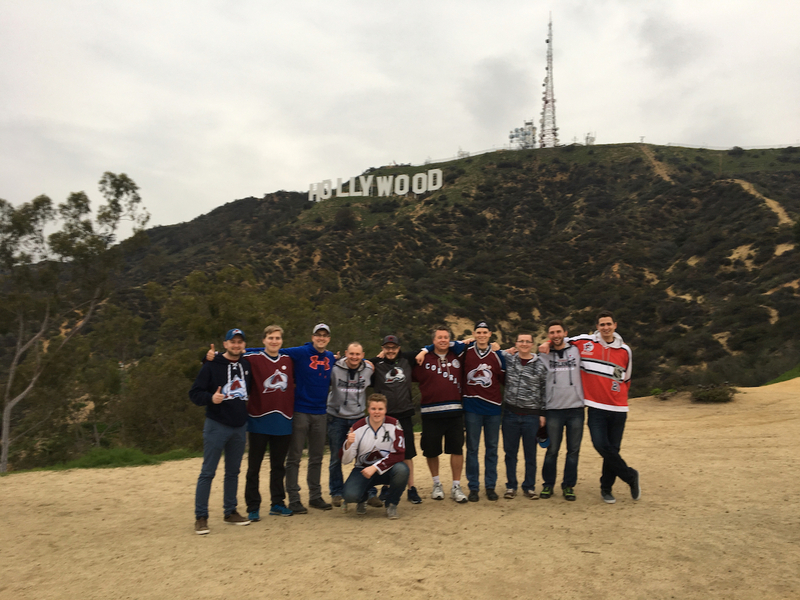 It depends on actual member interest in the trip and the Colorado Avalanche schedule. 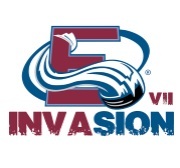 Who can join the Invasion? 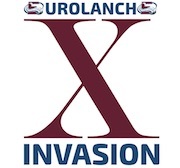 All Eurolanche members can join with us on Invasions. 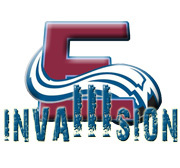 The number of members is unlimited. 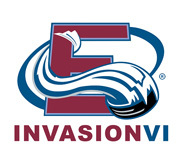 Members get updates about Invasions in advance. 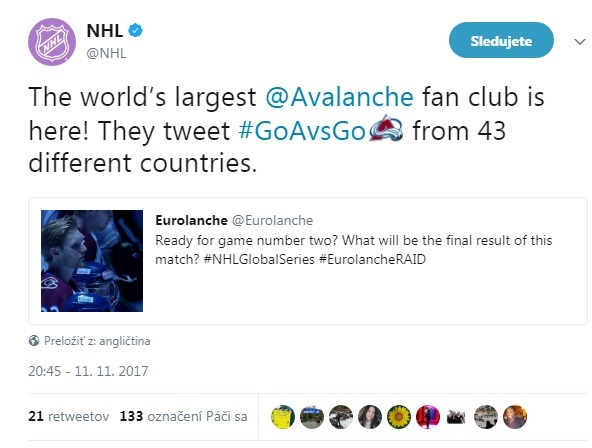 Read all terms in this link. 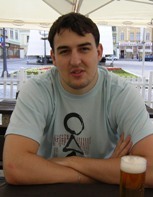 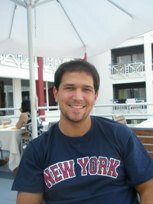 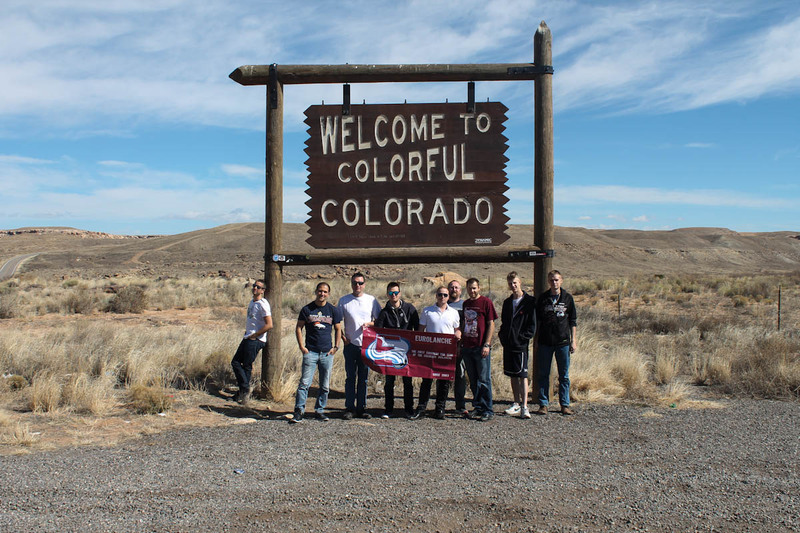 A total price for plane tickets, accomodation, rented car and the organization vary each year. 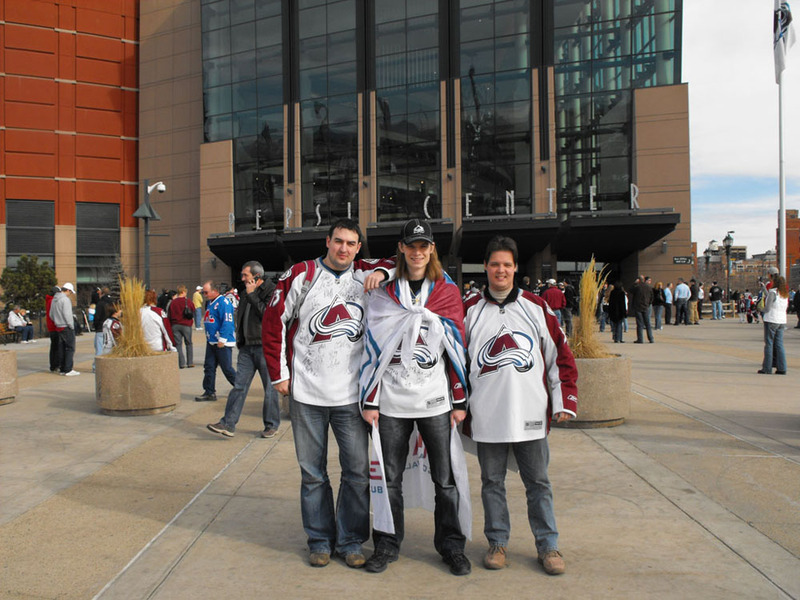 All pre-registered members will be informed about specific prices in advance. 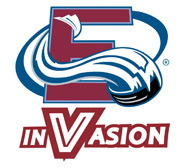 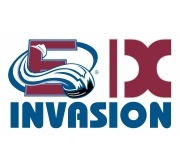 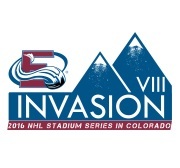 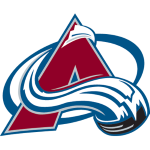 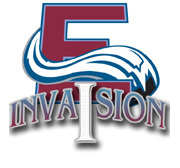 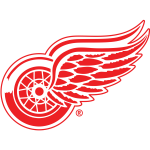 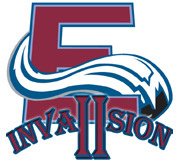 Note: The Alumni Game between the Avalanche and the Red Wings was a part of the Invasion VIII but it is not counted in an overall record (COL-DET 5:2). 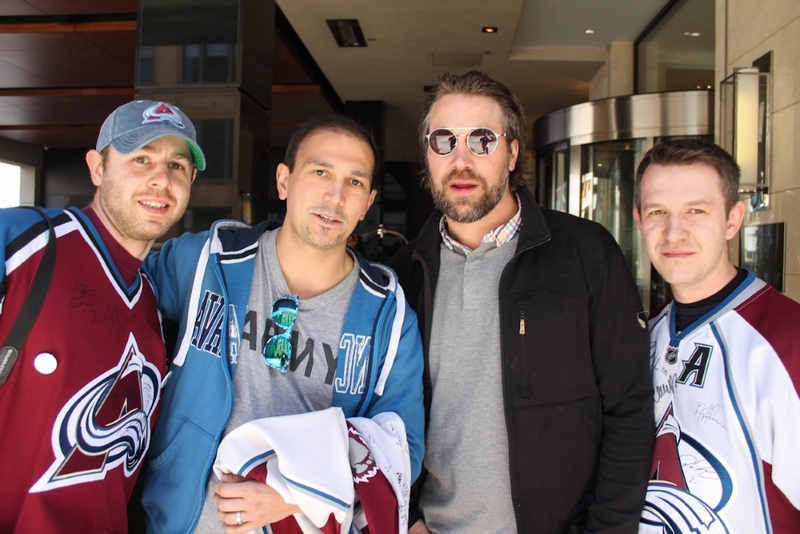 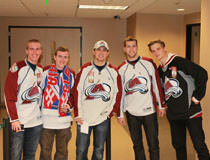 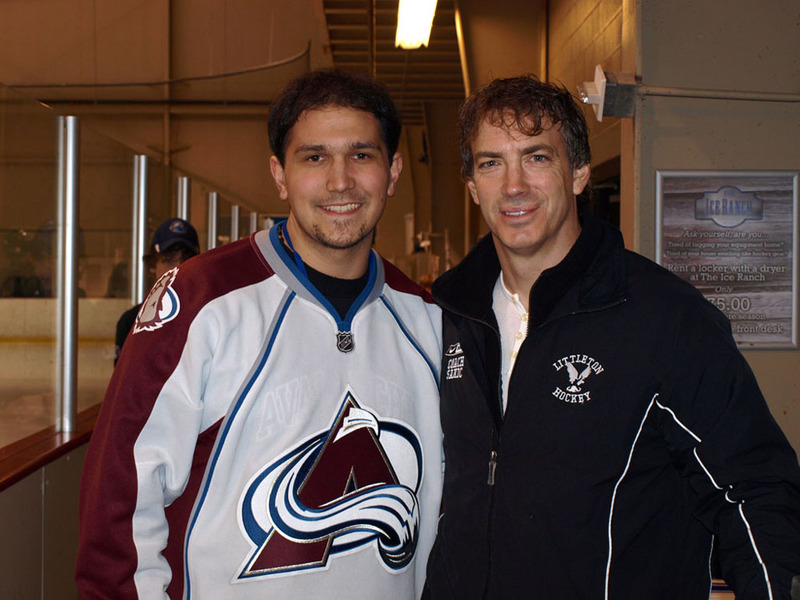 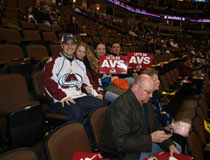 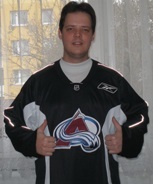 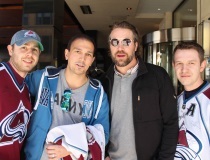 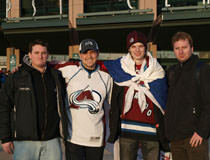 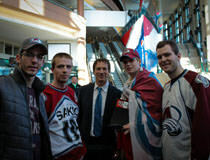 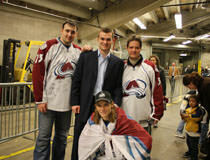 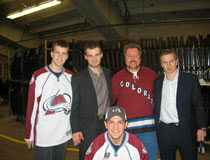 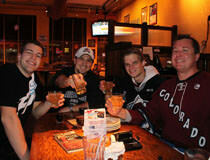 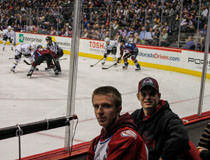 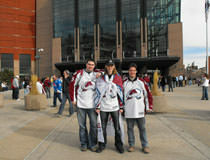 "An Avs-olutely Fan-tastic experience you will never forget." "Lifetime experience when your NHL dream comes true." 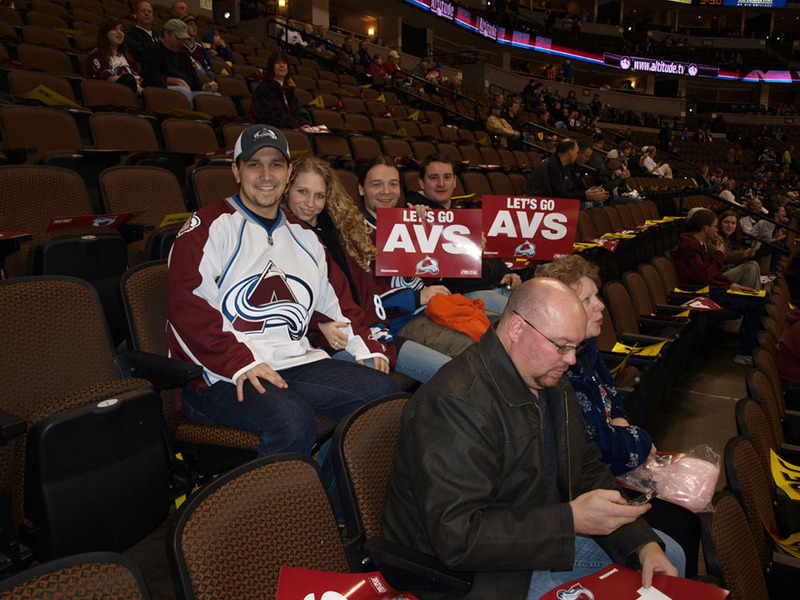 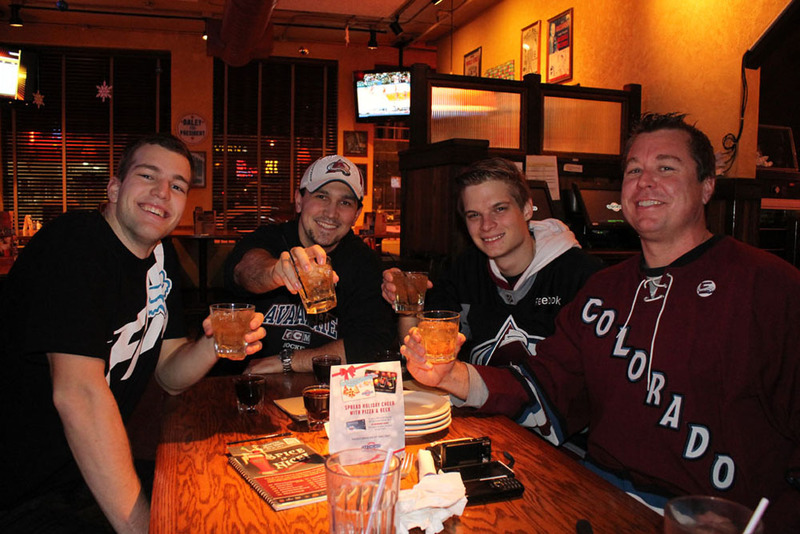 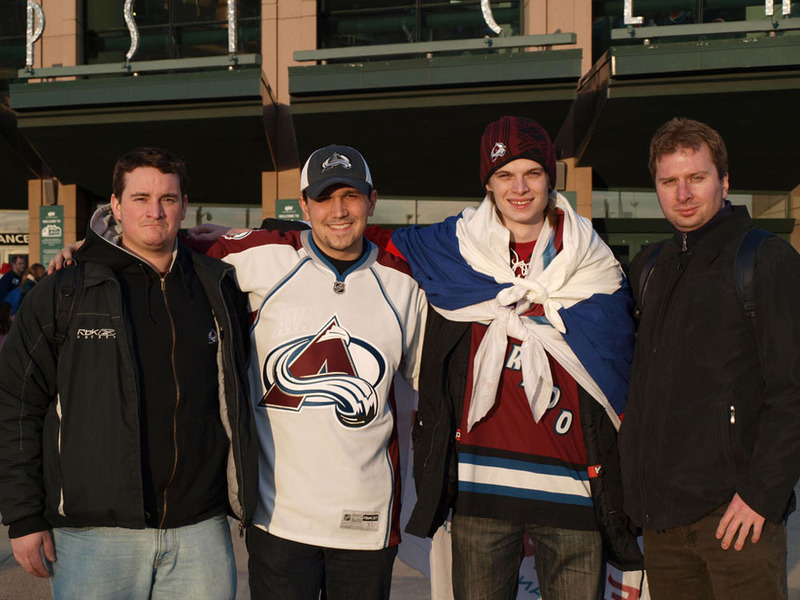 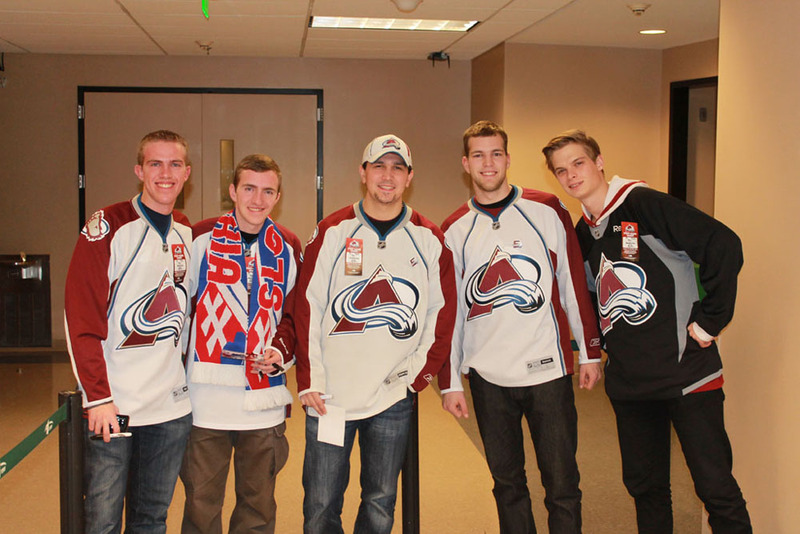 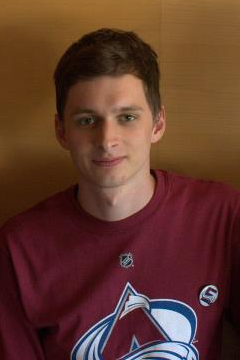 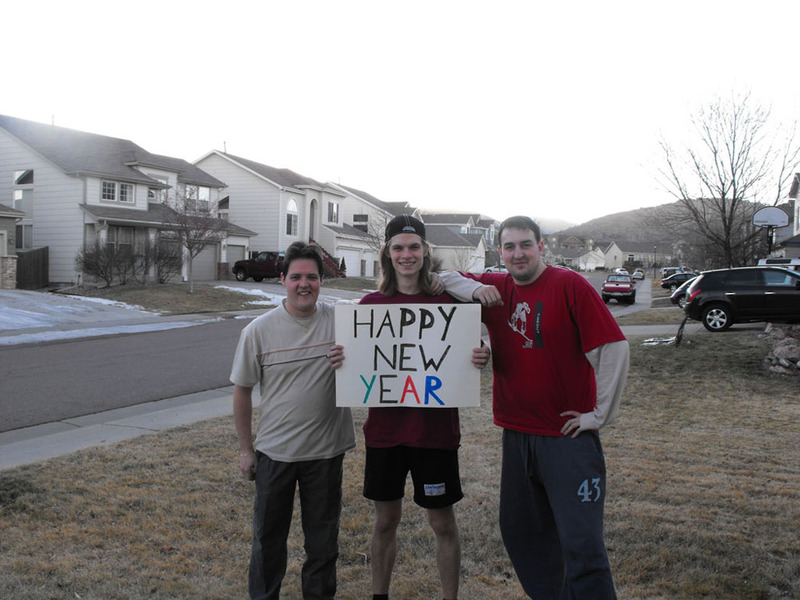 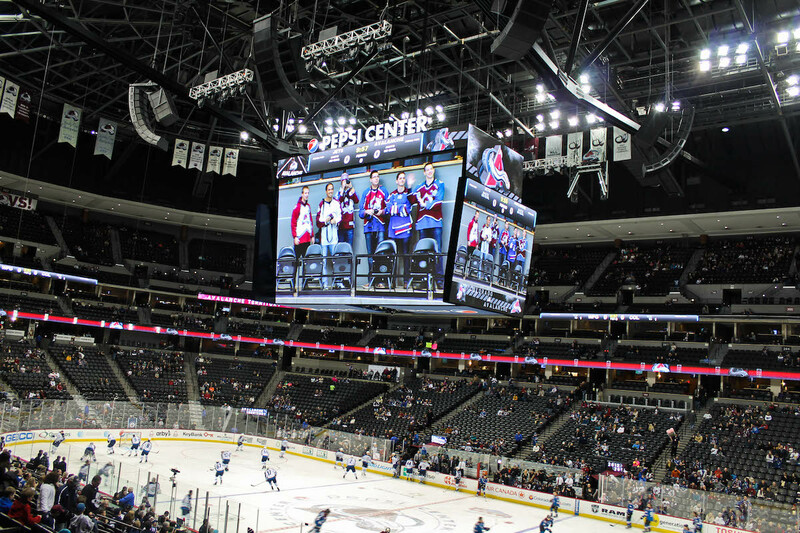 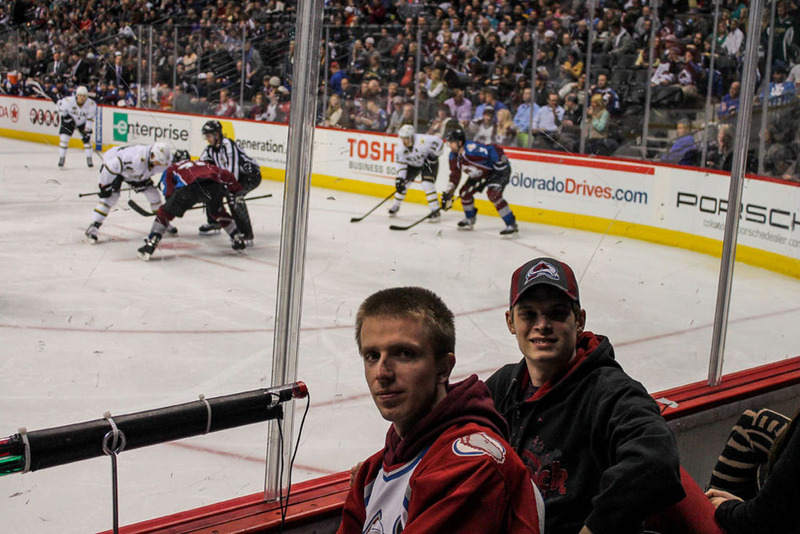 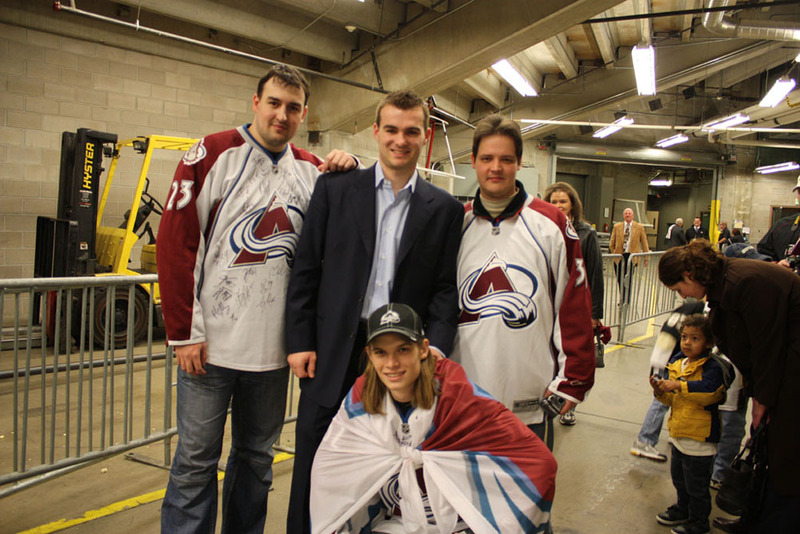 "The best way to experience Avalanche hockey as a fan." 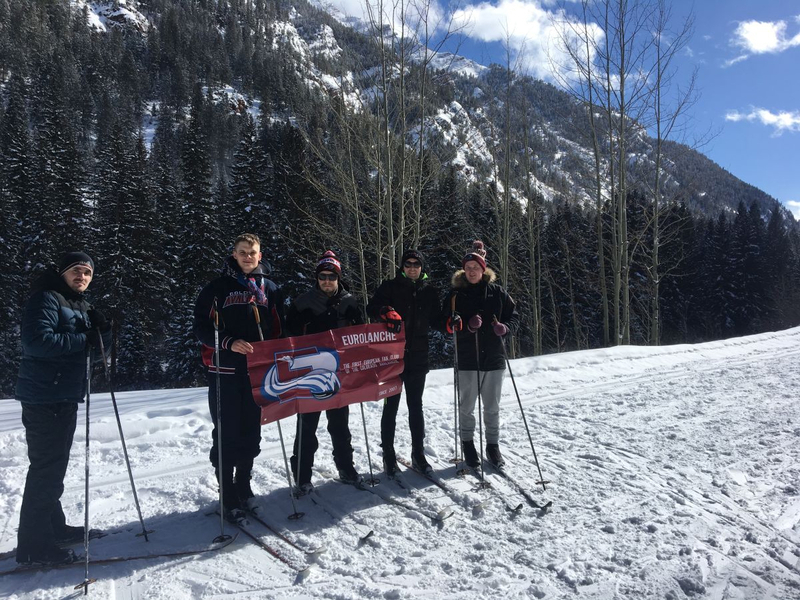 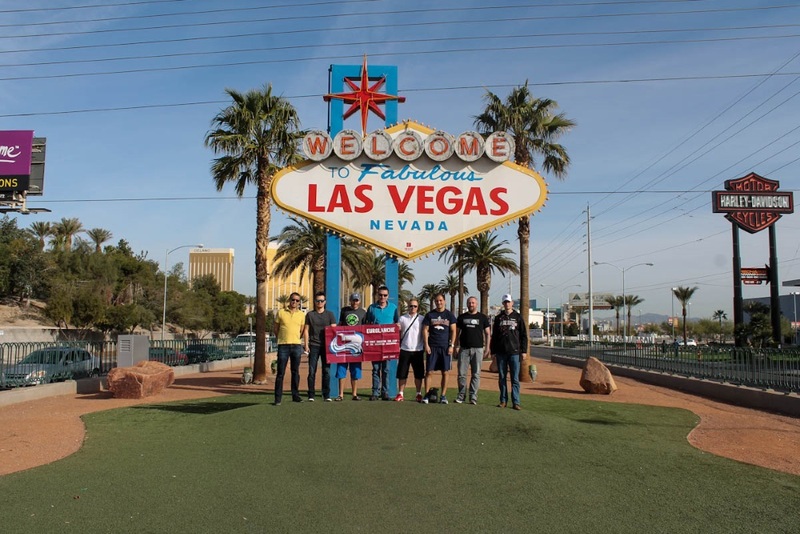 "A trip for Avalanche hockey - nothing is impossible." 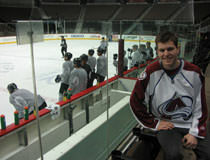 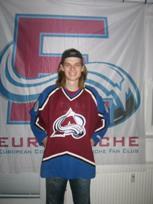 "My dream was Avs hockey. 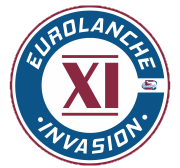 Eurolanche made it a reality!" 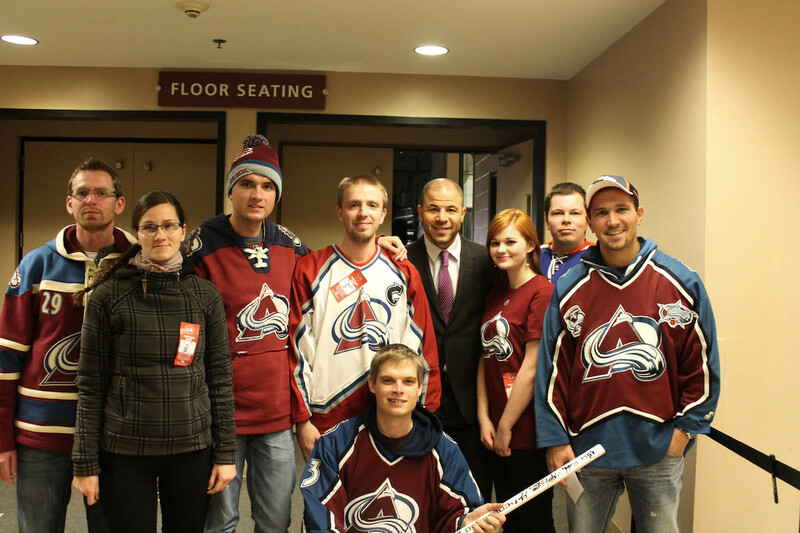 "Unbelievable and unforgettable. 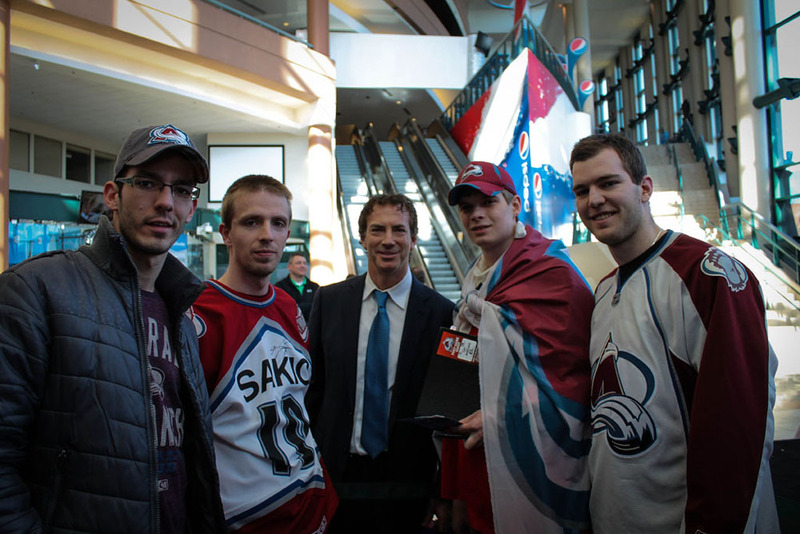 Everyone wants to come back again."